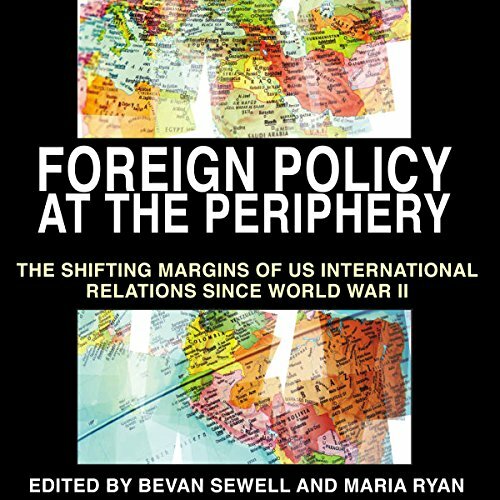 Showing results by author "Robert J. McMahon Ph.D"
As American interests assumed global proportions after 1945, policy makers were faced with the challenge of prioritizing various regions and determining the extent to which the United States was prepared to defend and support them. Superpowers and developing nations soon became inextricably linked and decolonizing states such as Vietnam, India, and Egypt assumed a central role in the ideological struggle between the United States and the Soviet Union. By: Bevan Sewell, David Ekbladh, Maria Ryan, Phillip Dow, Robert J. McMahon Ph.D.